The peacock [Pavo cristatus] is undoubtably the most beautiful bird, from the poms on his head to the eyes that swim on his vibrating tail. If he were only seen in his natural habitat, he would be the most sought after subject of photographs and film. habitat in winter. I’ve only seen these in captivity, but even then it stands out like a torch. There are no prizes, but my hearty thanks to everyone who took the trouble to send in a bird. Now, start thinking about the World’s Ugliest Animal for the next contest. This entry was written by whyevolutionistrue and posted on December 27, 2018 at 1:45 pm and filed under birds, contest. Bookmark the permalink. Follow any comments here with the RSS feed for this post. Both comments and trackbacks are currently closed. Such a good point. 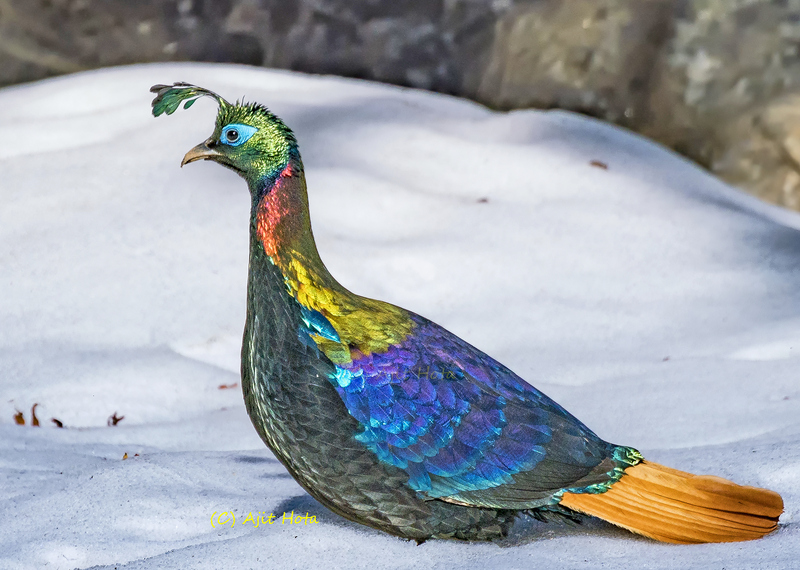 Peacocks are such a common sight around the world that seeing them has almost become mundane. But – if they were rare and hard to find, they would undoubtedly be considered amongst the greatest treasures of the natural world. The same is true of many beautiful but common plants and animals that I see everyday and take for granted. 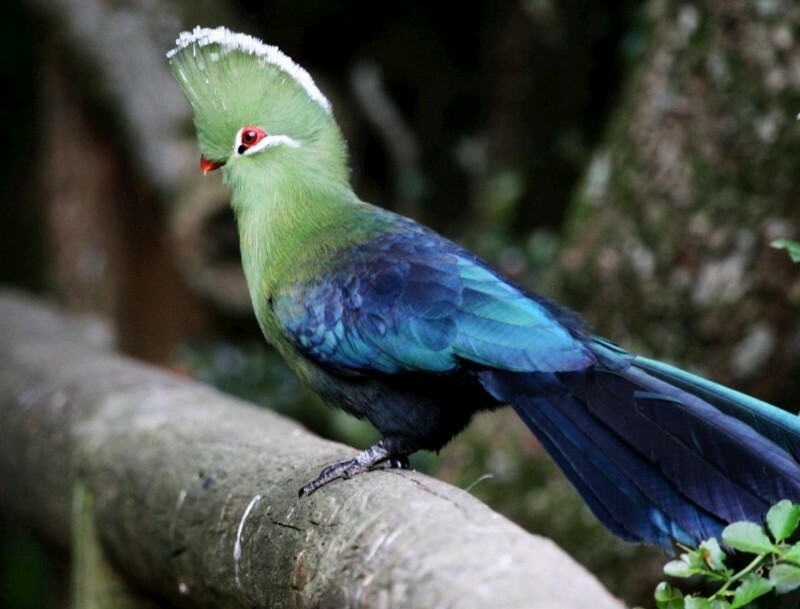 What jungles we would not take on, dangerous rivers cross, treacherous mountains pass, to get a glimpse of this rare and beautiful blue peacock? We get kinda inured to the blinding beauty of the blue peacock indeed. 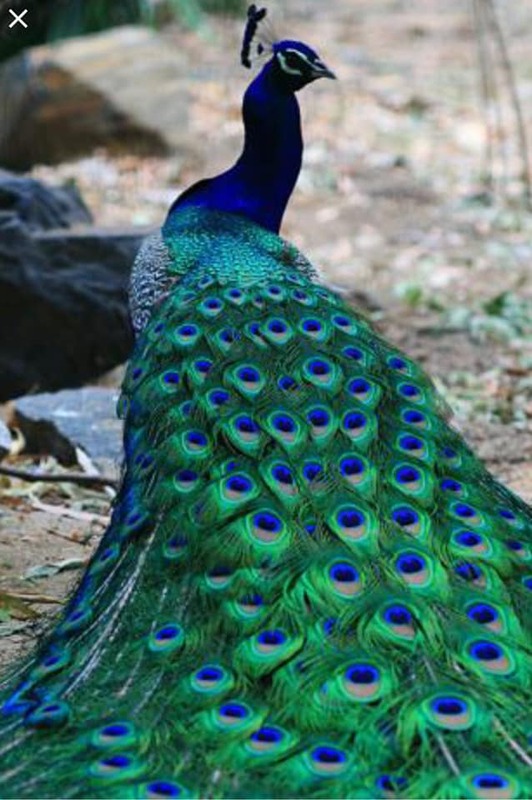 Note, the blue or Indian peacock has a cousin, the green or Javanese peacock, which is nearly as dazzling. Remember though that all were awesome. Thank you, Super Secret Judge for trying! Too bad this can never go on your resume’. Appreciating these gorgeous animals is an excellent cure for any sense of dread or panic brought on by the political morass. They are all absolutely gorgeous. Hearty congratulations to the winner and the runners up! The Lord God made the lot! Monty Python, if I remember correctly. 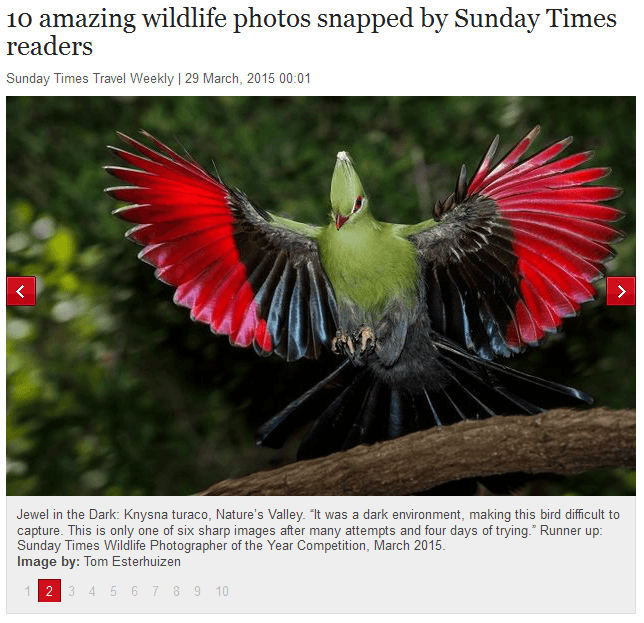 I’m glad the Knysna Lourie made it in the top three, it is an extremely beautiful green bird, but suddenly flashes red when if flies away. Still, there are a dozen or so birds of paradise *, and kolibris and sugarbirds and powderbreasts and kingfishers and many more that deserve a place in the top 3. I’m not dissing the secret judge, it was a great choice, but (s)he had a basically impossible task. *for those who missed it, I’ll post the link to Cornell’s Birds of Paradise Project again, I can watch that for hours, I’m sure you will enjoy! I take it that the Tangerine Shitgibbon is already barred from entry? Haha.. he came to mind immediately.